Sneak peeks behind the Divergent soundtrack have been leaking the last few days and closing out the week is the set's wobbly A$AP Rocky and Gesaffelstein collaboration "In Distress." French producer Gesaffelstein mostly sets up the song with tap-dripping percussive tones and a distorted subsonic boom, but there's a eerie whistled passage in the minimalist mid-section. Lord Flacko, meanwhile, delivers deft bars about knowledge, power and protecting his grown-man rep. You can sample the single down below. 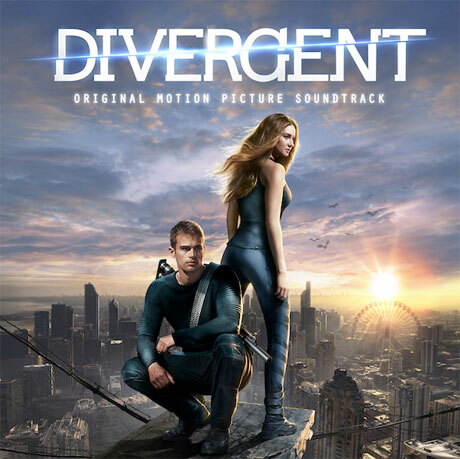 The Divergent soundtrack, which also features cuts from M83, Kendrick Lamar with Tame Impala, and Pia Mia with Chance the Rapper, is due out on March 11 through Interscope.